The AHA ACLS Update course has been updated to reflect new science in the 2015 American Heart Association Guidelines Update for CPR and Emergency Cardiovascular Care. This course focuses on patient resuscitation in and out of a hospital setting. 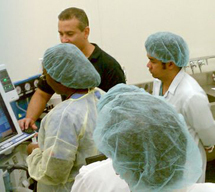 ACLS course is a LOW-STRESS, hands-on experience taught by veteran instructors in a state of the art facility utilizing the most-up-to-date equipment and techniques. 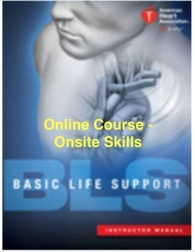 If you want to get your BLS Provider card on the same day as ACLS, then register for the BLS UPGRADE WITH ACLS course, too. The AHA ACLS Update course has been updated to reflect new science in the 2015 American Heart Association Guidelines Update for CPR and Emergency Cardiovascular Care. 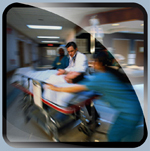 This course focuses on patient resuscitation in and out of a hospital setting. AHA ACLS Update course is a LOW-STRESS, hands-on experience taught by veteran instructors in a state of the art facility utilizing the most-up-to-date equipment and techniques. This course is designed for medical providers such as physicians, nurses, emergency medical technicians, paramedics, respiratory therapists, and other medical professionals who may respond to a cardiovascular emergency. As an American Heart Association authorized provider, AHA ACLS Update course focuses on these core concepts: proficiency in basic life support care, recognizing and initiating early management of peri-arrest conditions, managing cardiac arrest, identifying and treating ischemic chest pain and acute coronary syndromes, recognizing other life-threatening clinical situations (such as stroke) and providing initial care, ACLS algorithms, and effective resuscitation team dynamics. AHA ACLS Update course is open to all eligible healthcare providers and is designed to sharpen skills involving the use of basic life support CPR as well as its combined effectiveness with advanced cardiovascular life support interventions. 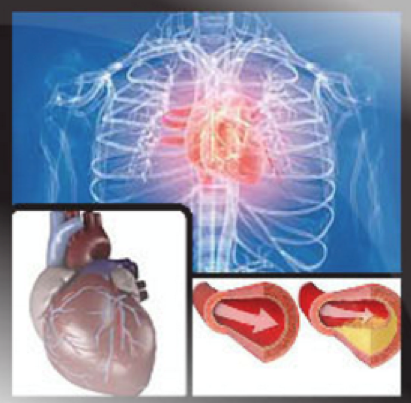 This LOW-STRESS course emphasizes the treatment of adult victims of cardiac arrest and other cardiopulmonary emergencies with effective communication in a team environment. The LOW-STRESS Mega Code portion of our course is a set of hands-on, simulated clinical scenarios where vital life-saving skills are practiced first as an individual, then as part of a team, and finally as a team leader. 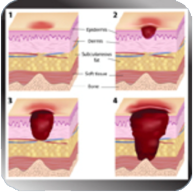 AHA ACLS Provider Cards are awarded upon the successful completion of the AHA ACLS exam, and is valid for 2 years. Depending on availability, physical or e-Cards will be provided on site, same day. Students MUST purchase the 2015 ACLS Provider Manual in order to complete an ACLS class. AHA ACLS eBook Manual: Student supplied table or laptop required to use in class, wifi available.